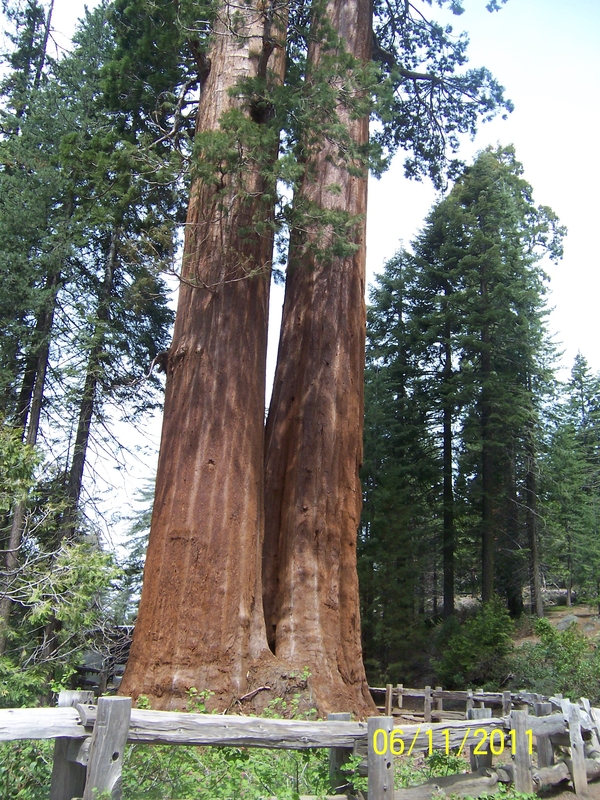 My husband and I had the opportunity to go to the Giant Sequoia National Park in California and saw the incredible trees that just shout the majesty of God’s creation. These gentle giants are REALLY tall. 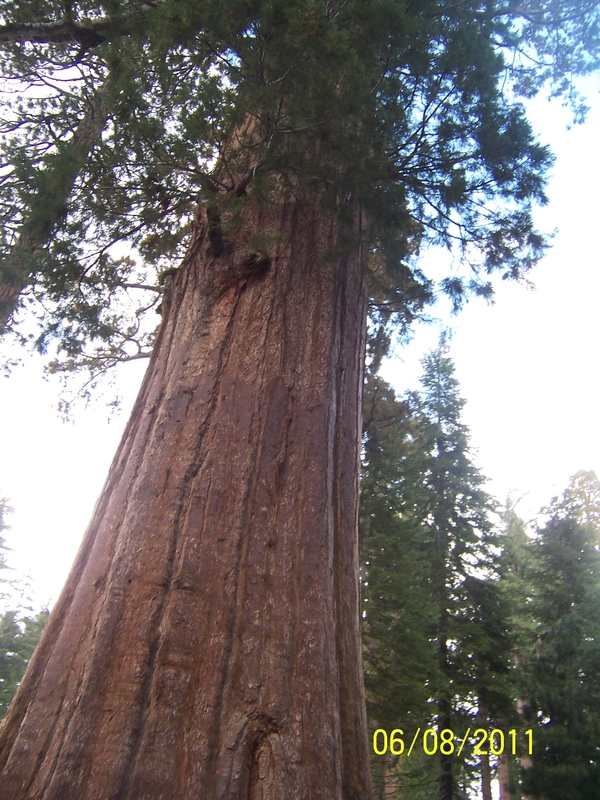 For example, in 2002, the tree named General Sherman was measured to be 274 feet in height and 102 feet in circumference. Other trees of normal height from a different forest would be considered very tall, but they are positively dwarfed by the height and size of the Giant Sequoia trees. These trees are not only tall, they are strong. They are old, not just several hundreds of years old, but REALLY old. 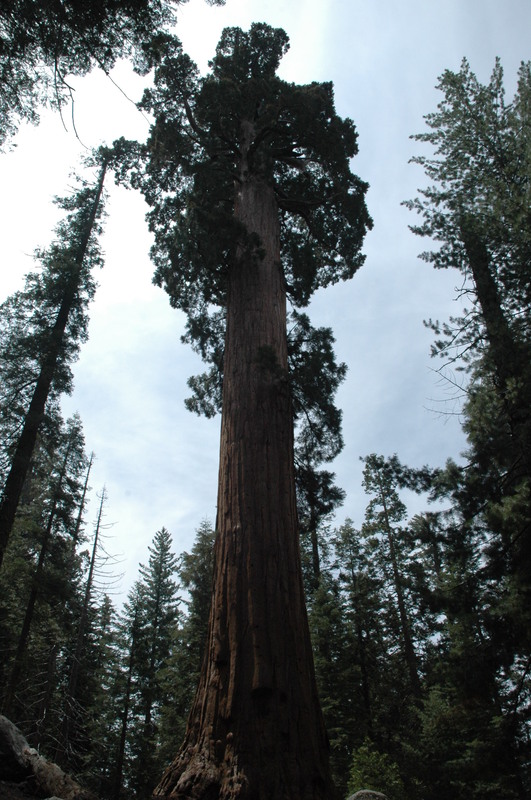 It is estimated that the Giant Sequoia trees are between 1800 and 2500 years old. Just imagine what they have experienced. They have survived longer than most civilizations. And they have endured numerous, possibly thousands, of forest fires over the centuries, yet they still stand. As I was looking at these trees, in awe and respect for their existence, I wondered if the same could be said for us ‐‐ for me? I certainly am not going to survive longer than any civilization, but, for the time the Lord has granted to me on this earth, am I standing strong, am I enduring trials while still standing? God has instructed that those who go by His guidance should be strong and courageous. They are to obey His commandments and, if they do so, they are to be strong and not terrified or discouraged as they go through life. Truly it is only by God’s grace that I can even come close to saying that I am standing, not always as straight and strong as I would pray, but through His grace, yes – I am still standing because of His strength and His presence. But the question extends out from that initial focus. Am I helping others to stand tall in the face of trial and adversity? Am I assisting when there is no one else to stand in the gap? Am I pointing to God and the salvation offered through Jesus Christ as The Way, The Truth and The Life? In their silent witness to the strength of God’s creation, these Giant Sequoia trees declare praise for their Maker’s glory in an eloquence that mankind can only imagine. And yet, God sent His Son to die for mankind, not the Giant Sequoia trees. We are the beloved creation of the Sovereign God. Oh that I might be of courage and strength so that I will praise and glorify Him the length of my days.